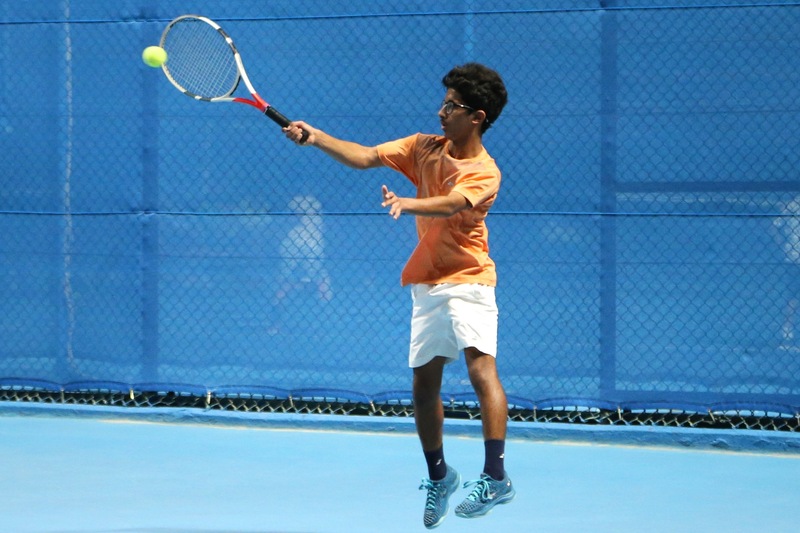 Qatar 1stAsian Junior U-14 Tournament will begin on Monday at the Khalifa International Tennis and Squash Complex. The tournament is organized by the Qatar Tennis, Squash and Badminton Federation in cooperation with the Asian Tennis Federation and will bring together 60 players vying for the title. 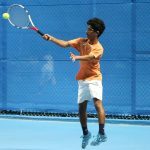 The Qatari U14 tennis team qualified to the quarterfinals of the Asia-Oceania Final Qualifying event for ITF World Junior Tennis Competition being held in Kuala Lumpur, Malaysia until April 07. 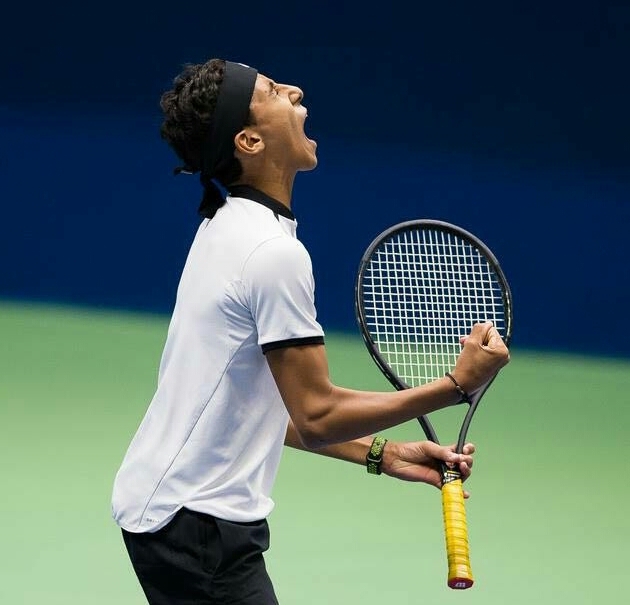 The Qatari U14 tennis team defeated Chinese Taipei 2-1 on Tuesday in their second match in the Asia-Oceania Final Qualifying event for ITF World Junior Tennis Competition.